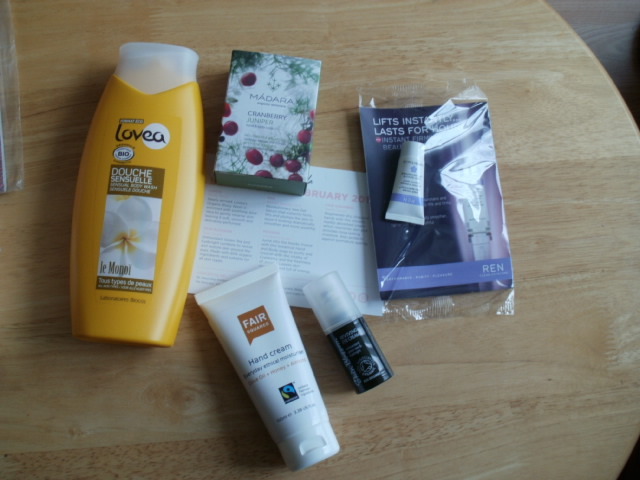 February’s Fabulous LoveLula Beauty Box! I have somewhat lost my blogging mojo at the moment … but this month’s Lovelula beauty box is just way too good not to give a shout out too! 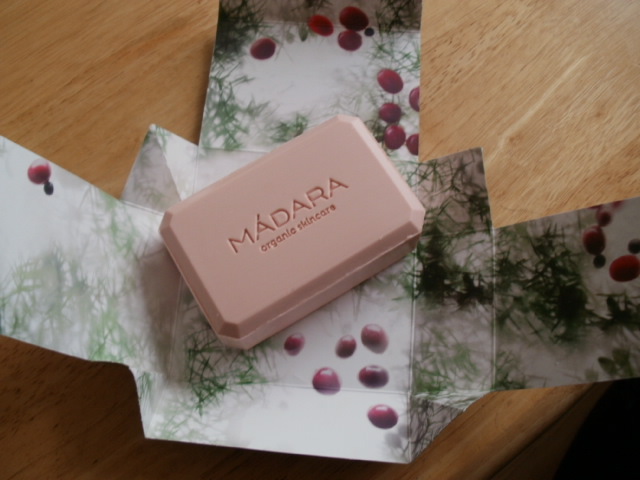 As always I love this box because its origins are in pure and organic beauty which is a real passion for me. I find it such good value for money. I always feel my £12.95 is always very well spent. 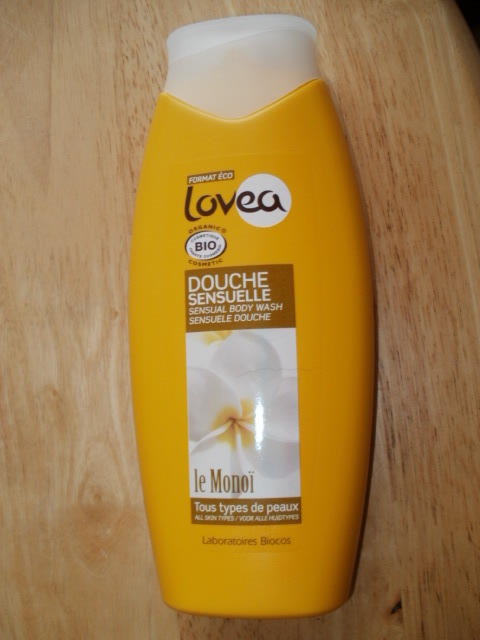 So let’s get started with the first product .. it’s a 400ml Lovea Shower gel, its bio active, has no parabens, no dye, no artificial fragrances. It is enriched with Soothing Aloe Vera to cleanse the skin and exotic Monio Oil to gently fragrance the skin. It’s mahoosive lol! It smells fab and with the active yoghurt powder to gently help keep skin healthy and lightly exfoliated this product should have a long life in my bathroom :-). 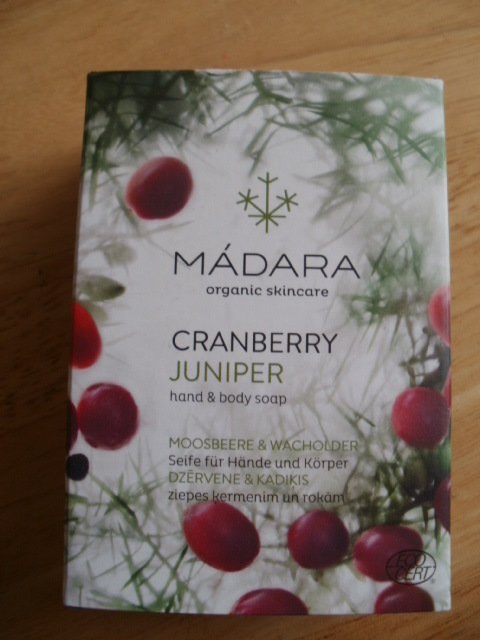 It retails on the LoveLula site for £6.49, so its good to see that not all organic has to be very expensive! 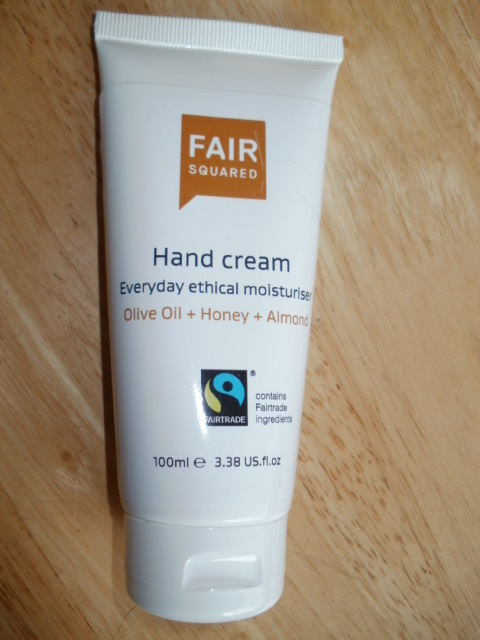 Next up is Fair Squared Hand Cream, I can never have enough hand creams and I love me Fair Squared lip balms they are so soft and hydrating. I am positive i will love the hand cream too! Again it’s a fabulous price at £4.50 for 100 ml. Rich in honey, almond oil and olive oil it’s mega hydrating and just what my hands need in the evening to give them an extra boost of pure hydrating to plumb and moisturise hands and elbows. It soaks in very quickly and leaves no oily residue. Skin Blossom Reviving Eye cream is another beautiful, its a lovely light gel consistency. Soaks well into the eye area and it has green tea and eye bright to revive and restore the skin around they eyes. 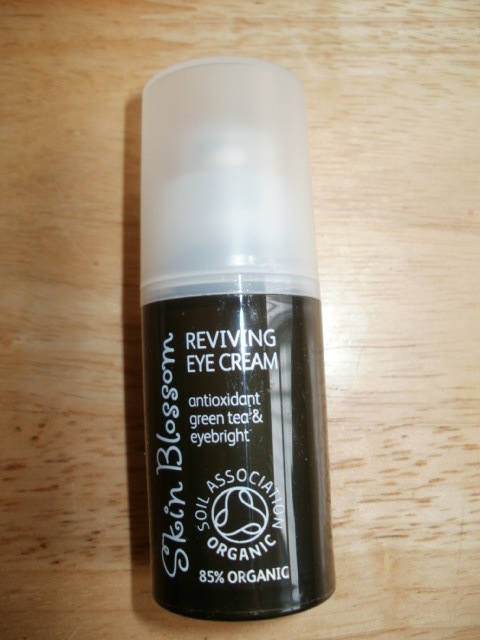 I think this will be the perfect eye product for me in spring/summer as it’s not only very cooling and hydrating, its light enough to dab over my eye area for a mid day refreshment too! 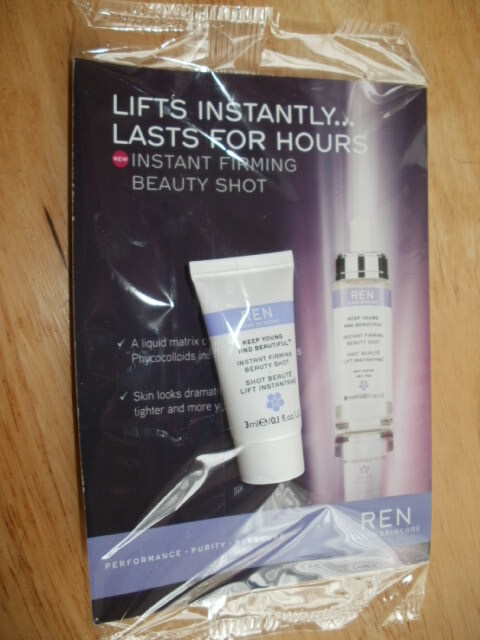 Last but by no means least is Ren Instant Beauty Shot .. if only my postie had come earlier this morning! This has me fascinated and I do not want to waste any so it may need its own blog post. At 45 this product is just spot on for me as it addresses the ageing issues I am now facing. It’s a gel serum that instantly lifts, firms and plumps the skin up with long-lasting effects .. oooo yes please!!! Can I get it in the bucket load? I had a read about for this, its so right up my street …. I shall be trying it out first thing tomorrow, as extremely promising and I would like to use it properly before raving or not about it. Once more this power packed beauty box has made me very happy, I can see myself happily using every product and I can once again see the value in the box. There are lessons here that not every organic product has to be very expensive and that natural products harnessed can help do powerful anti ageing things for more mature skins too .. It comes with a 20% off the brands in the box too which gives you a month to stock up on any products you love. This entry was posted in Beauty, Cosmetics, Eco Cert, Health and Beauty, Natural Health, Organic, Organic Cosmetic, Paraben free, skin friendly, Skincare, Soil Association Approved, Soil Assosiation Approved, Vegan and tagged Beauty Box, Ecocert, Fair Squared Hand Cream, Love Lula, Lovea, Madara Cranberry Soap, Organic, Ren Instant Beauty Shot, Skin Blossom eye cream on February 12, 2015 by the40somethingbeautyblogger. 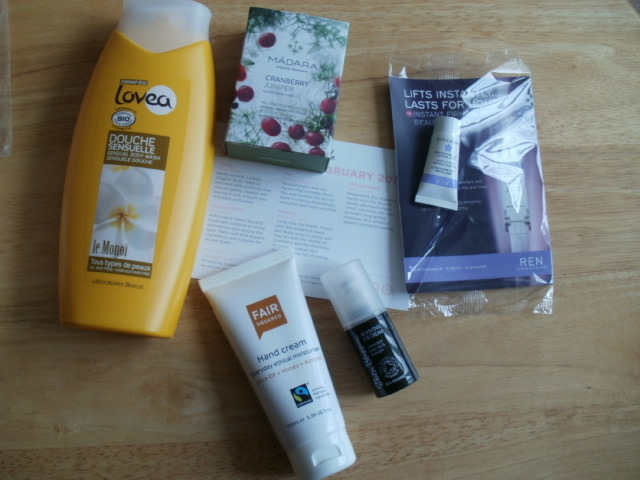 This looks lovely loot – I’m so thinking of swapping my Birchbox for this ! !